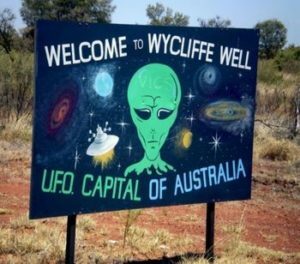 Wycliffe Well is allegedly the UFO capital of Australia. This small outback post in the Northern Territory has a small population. It is nevertheless located on a main highway from and to the Red Centre. According its own brochure, “UFO sightings are common. If you stayed up all night looking, you would be considered unlucky not to see anything, rather than lucky to see something”. This notoriety was publicized by Lou Farkus in 1985. He apparently got the idea from an American journal which stated Wycliffe Well to be the UFO capital of the world. Staying for 25 years, Lou built a lake, an auditorium, and invested 4 million Australian Dollars into the project. He claimed the UFO idea was both good and bad for business. Sometimes people are chased into the place by strange lights on the highway, and sometimes they are chased out. It was with the World War II soldiers that the sightings started. The folks who ran the roadhouse started to keep a log of visitors streaking through the night sky. It may be the clear horizon, this area of Northern Territory being almost totally flat, or it may just be the beer, but this remote place deep in the Australian outback is determined for you to see a UFO. And if you don’t you are just plain unlucky. Wycliffe Well is one of the flattest places in the region and allows a 360 degree view of the night skies. This allows a great vantage point to see unidentified objects in the sky. Lou originally had no interest in UFOs until he moved there. He claims that he has seen so many he no longer bothers looking for them. He just waits for visitors to report them. UFO descriptions from Wycliffe Well include the usual suspects. Cigar, Square and Rectangular shape. Square shapes morphing into circular. Pulsating and flashing lights. Orange, Green and Red spinning lights. Others that shoot out beams of different colors. UFOs have also been witnessed hovering above the ground. There was one case in particular where a “huge” craft was seen hovering 100m above the parks toilet block, only to take off at an astonishing speed. Daytime sightings have occurred. UFO’s have also been known to follow cars. 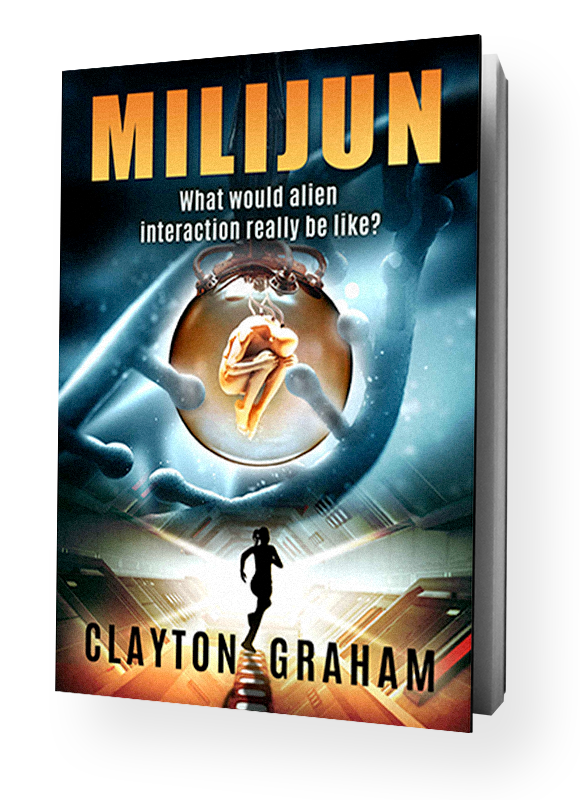 But they seem to be generally uninterested in people, with claims of abductions being extremely rare. Speculation demands that some UFO sightings in Wycliffe Well are attributed to vehicles being tested at the Woomera Prohibited Area. This is located relatively nearby on the Stuart Highway. It is sometimes referred to as Area 52 or Australia’s Area 51. 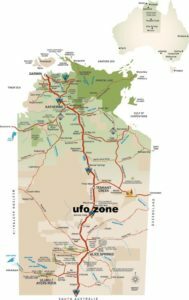 Judith Aisthorpe reported in the Northern Territory news in 2017 that Australia’s self-proclaimed ‘UFO capital’ Wycliffe Well hasn’t had a single extraterrestrial visitor in a year. “With the Dry Season – the prime time for UFO sightings in the NT – the lack of extra-terrestrial visitors is concerning.” In 2017, only three UFO encounters had been brought to the NT News’ attention. Wycliffe Well Holiday Park manager Karthik Myana said in the year he’d worked there not one extraterrestrial visitor had been seen. At the time, Australian UFO Research Association spokesman Doug Moffett said in the past six months there had been an increase in reported sightings across the world, but could not explain why the Territory was lacking in reports of UFOs. “Once you get out to the NT, the western parts of New South Wales and country areas, you get a much higher percentage of close encounters,” he said. On the Sydney based group’s website only one Territory encounter last year has been listed. This was at Katherine in July. Whether UFOs or secret aircraft, everyone is puzzled by the sudden disappearance of bright unidentified objects at Wycliffe. This is because UFO sightings are on the rise elsewhere in the world. The Australian Air Force doesn’t appear to be talking and neither are the aliens. “Has anyone asked the Aboriginal Australians?” Judith Aisthorpe asks. 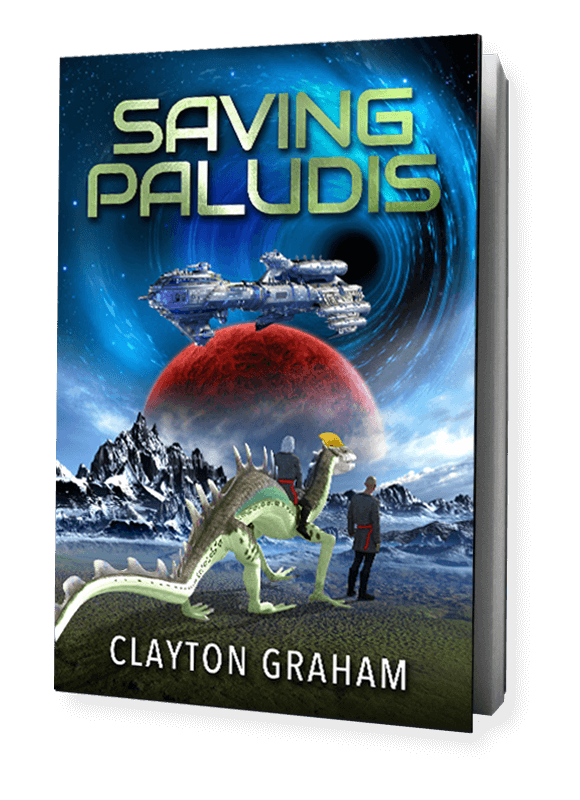 They have a long history linked to the sky and may well know much more than we will ever know. What happens at Wycliffe may be driven by tourism or ley lines or the military, but there is no doubt that it is an isolated, strange place. In fact the most famous Australian UFO interaction was at Westall High School in 1966. This sighting had over 200 witnesses and still remains unexplained. More on that in a later blog. “What is Mom’s Favorite Reads? It’s a community of book lovers. We produce a quarterly book catalogue, which features over 400 books, and a monthly magazine. 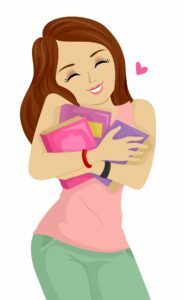 Our magazines, available as eBooks, in print and audiobooks, have topped the Amazon Contemporary Women charts, the Seasonal charts and the Graphic Novel charts in America, Australia, Britain and Canada. Alongside leading independent authors our magazines also feature contributions from high profile mainstream authors. For example, in the New Year we will feature exclusive interviews with a Dr Who screenwriter, an expert on Sherlock Holmes and Terry Deary, author of Horrible Histories, one of the most popular series in the history of publishing.